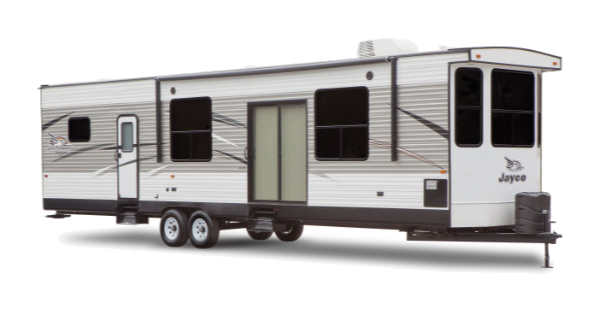 Voted the best Minnesota RV Dealership located close to home in Paynesville, MN. 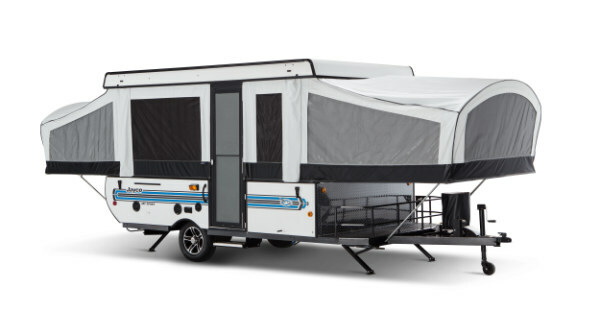 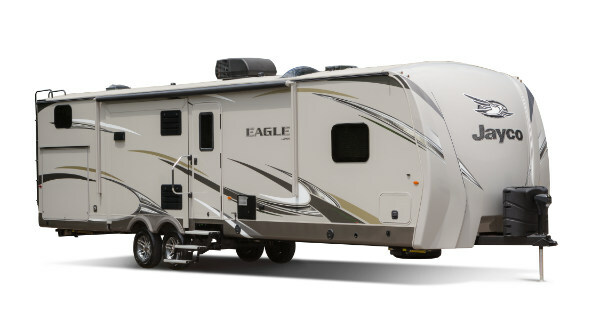 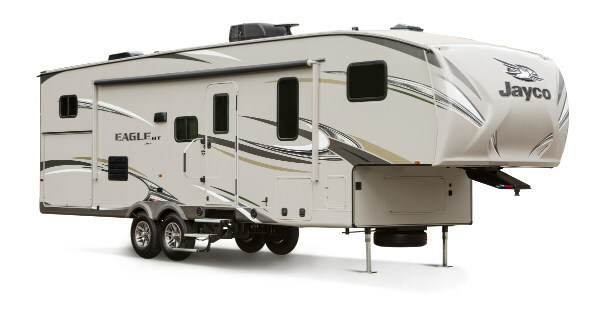 We currently offer a great selection of RV choices. 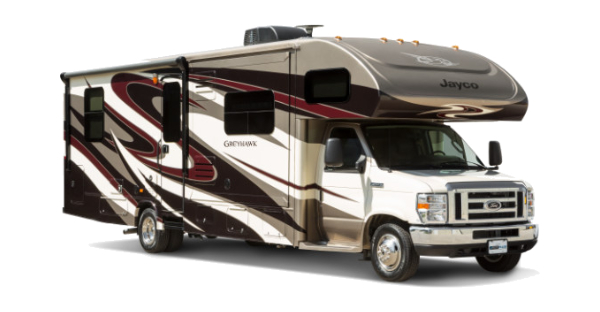 Please take some time to browse through our Inventory and find the perfect New or Used RV for you and your family. 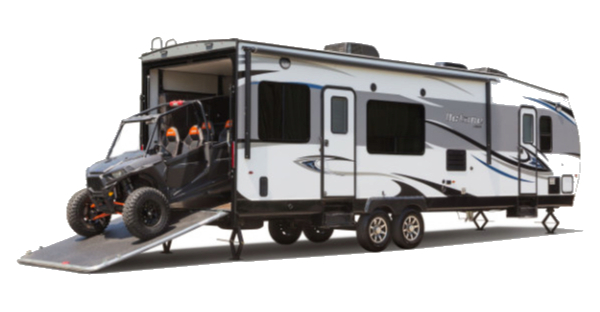 We are now one of the nations largest and fastest growing Minnesota dealerships, which allows us to provide only the best service and prices available.